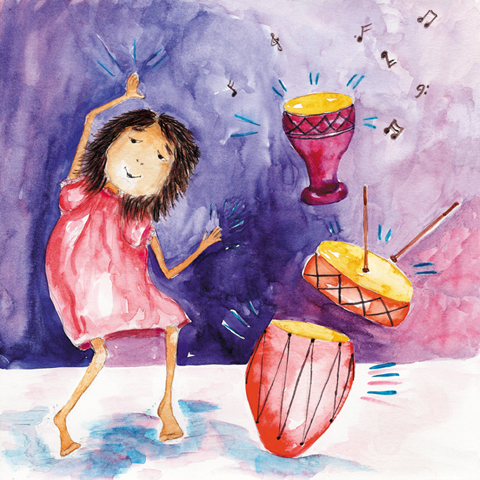 Bedtime Stories for Bilingual Kids: Book Review & Giveaway - Fueled by chile, frijoles & tortillas. I know the author! It’s always fun to be able to say that. Even more thrilling when it is someone who has always been nothing but compassionate and supportive to all writers they come across. 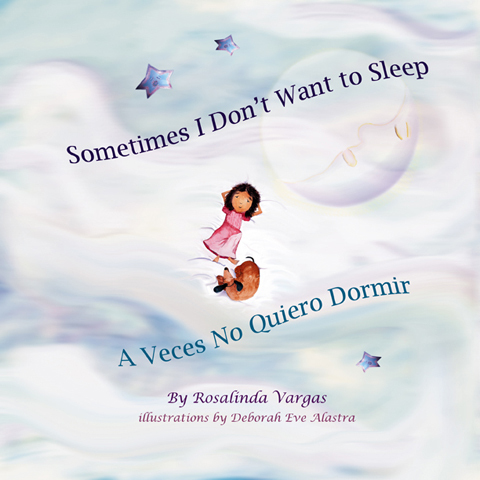 Rosalinda Vargas, my friend and author of this new bilingual book, Sometimes I Don’t Want to Sleep, is definitely a woman who fits the bill! Rosalinda has always encouraged my own writing, so of course, it is a real pleasure to now be able to introduce this, her latest book, to all of you! First off, I have to say that the illustrations by Deborah Eve Alastra are gorgeous! Their deep and vibrant colors are so culturally significant that they evoke a sentiment of familiarity to the reader. I feel like I could have grown up in any of these images. The story itself deals with the all-too-familiar excuses of why the purposely-unnamed main character – the author allows the reader to be a part of the story by choosing not to make the book about any particular character – does not want to go to sleep yet. She wants to see, hear, and live life. Not go to bed! Finally, she can’t help herself anymore and has to go to sleep, reminding the reader that tomorrow is another day, and another opportunity to continue exploring the world. 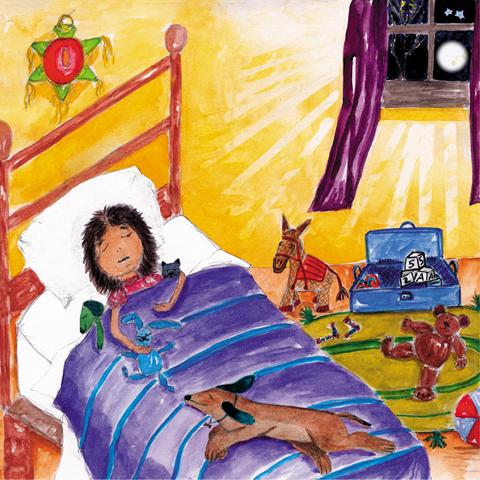 Sometimes I Don’t Want to Sleep is completely bilingual and includes a list of Spanish words to explore and learn at the end of the story. Definitely a great resource for parents and educators working with children on their bilingual fluency. As part of this book review, I am also giving away one copy of Sometimes I Don’t Want to Sleep. If you would like to enter for a chance to win this book please leave a comment on this post with your email address (don’t worry it won’t be published anywhere) by no later than 11:59 p.m. on Monday, March 12, 2012. The winner will be announced on this blog post by the end of next week. You can also purchase a copy of Sometimes I Don’t Want to Sleep by visiting Rosalinda’s Book Shelf. About the Author: Born and raised in Texas, Rosalinda Vargas is a new up and coming bilingual author. She writes children’s picture books and has started a new English/Spanish poetry collection for YA and Adults. Her poems are deep. They are written from childhood memories. FTC Disclosure: I received a free copy of the book from the author as part of a book tour. Juan of Words was not required to write a positive review. The opinions expressed are my own. I can tell you how much I love bilingual books. I wish our local library had more of them. I love to read these types of books to my girls, because I want them to keep up their Spanish! Gracias. 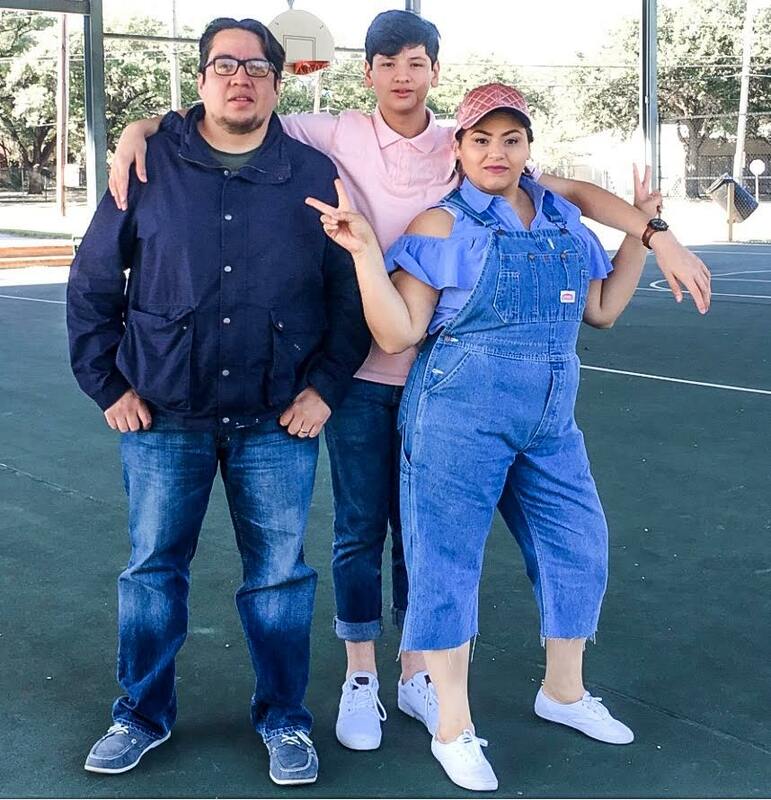 There’s a general shortage of bilingual books at most libraries and book stores across the country, that’s why it’s so important to support great writers like Rosalinda! WonderfuL! What took so long?We need more, more p please. I would love a copy of this book for my daughter! 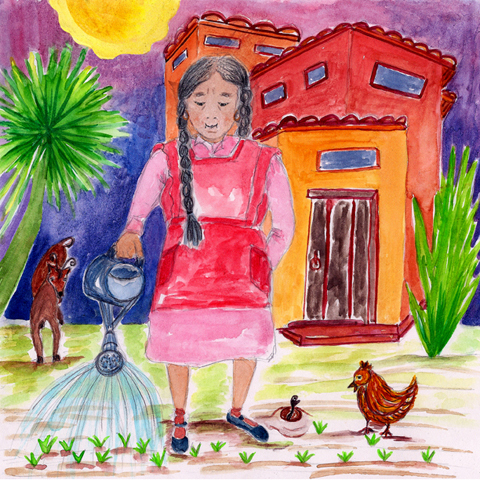 I know the illustrator of this very creative, bilingual book and support both her efforts and the efforts of the author. Looking good! I think both my son and daughter would love this book What kid can’t relate to wanting to stay up and have adventures rather than go to bed? Awesome! Wish this had been around when my boys were young. Bedtime stories were a joy. My husband and I are always on the look out for good bilingual books for our son. Those are some beautiful illustrations! I love the illustrations of this book and it kind of telling kids how wonderful our world is. The bilingual is a plus too!